Boz Medical is a medical textile product manufacturer. Our firm has full trust in the products. Our firm always care for customer satisfaction and quality. Our firm offers services in medical consumable materials market with wide range of products. 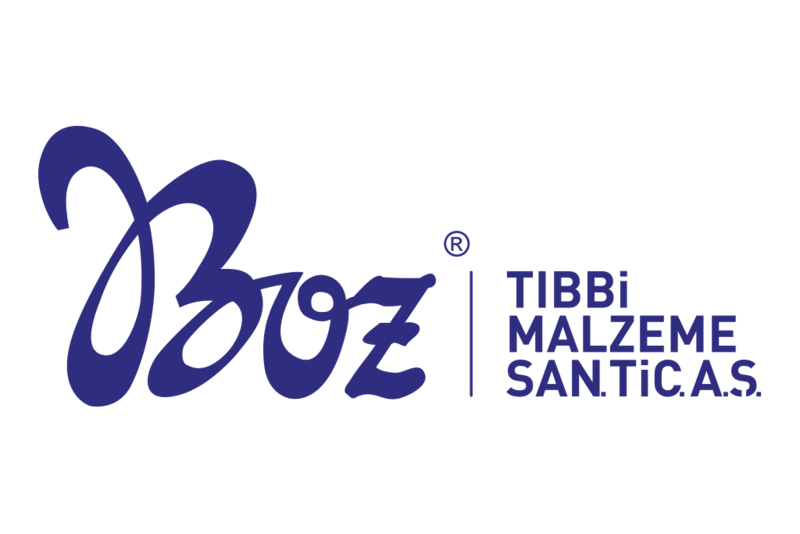 Boz Tibbi Malzeme A.S was founded in August 2009 in Ankara by Adil Boz and Ali Aykut Boz. Grandfather of co-founders Adil Boz and their father Orhan Boz are reputable individuals in Turkish health sector. Boz Tibbi Malzeme A.S manufactures surgical sutures and absorbable hemostat materials for healthcare sector. Its manufacturing and commercial background can be traced back to 1940s. 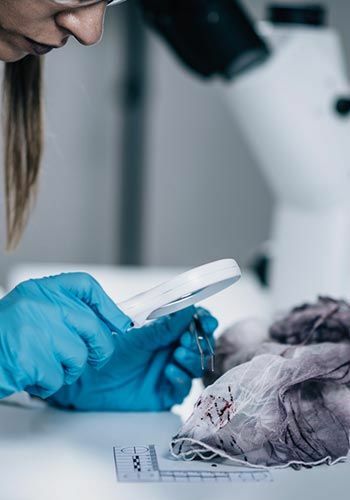 The 70 years of past experience and background in medical device manufacturing contributes added value to its global customer base and healthcare professionals. Boz Tıbbi Malzeme A.S constantly updates production and quality assurance system and equipment to fit latest regulatory requirements . The Ankara production facility has 8600 m2 closed area and 1200m2 clean room. BOZ family always played an important role in national interests from the first day they started business. Adil Boz (grandfather) started his commercial life in 1940s. He found a small family company and started manufacturing gauze bandage in 1960 and hydrophile cotton and plaster products in 1970 to health sector. He is one of the first medical material manufacturer of Turkey. 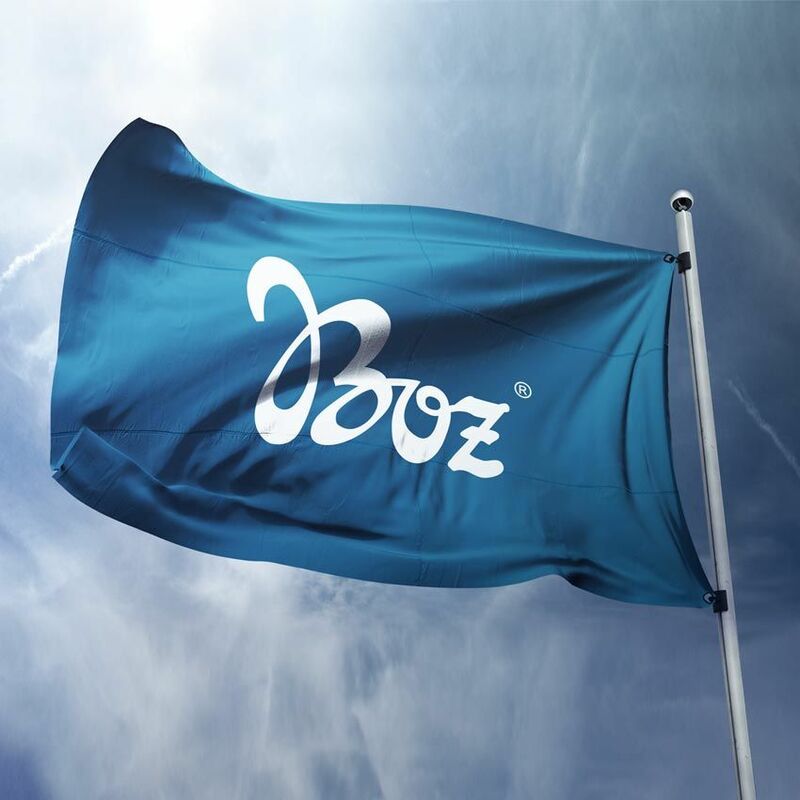 Since 2007, firm founded by Adil Boz offered employment opportunities to total of 1500 people in Uşak facilities by manufacturing raw cotton, thread, weaving, weaving textile raw materials, home and hospital textile fabrics. Orhan Boz found the company named after him in 1983 in Ankara and started his commercial life by marketing gauze bandage, hydrophile cotton and plaster product manufactured in Uşak by Adil Boz. He noticed the gap in surgical suture material sector and started his first trials in 1993. 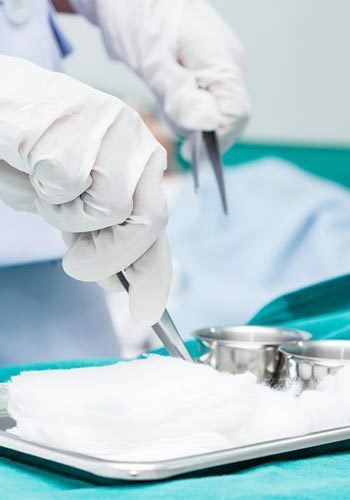 Organ Boz opened surgical suture material manufacturing factory. In 1998, he manufactured gauze compress products, sponge, cotton pad, and gauze bandage. Our firm desires to be the symbol of trust, continuity, and respect for all shareholders in all sectors with all the employees in the firm. We believe to adopt responsible business applications that create positive change in society. We are making significant and positive contribution to our society. Our mission is to make permanent and important improvements based on different needs of our customers. Our vision is to be a firm that constantly improves and preserves its values with development. Products manufactured by our firm considers all quality procedures until these products are delivered to end user. Our products have various national and international certificates. Since our establishment, our principle is to offer high-quality products that meet the needs of our customers. We are working with customer satisfaction and environmental consciousness. Our purpose is to constantly make difference and present our products in global arena with our technology. Our R&D activities are behind this vision of our company.